Avon trips are simply a once in a lifetime experience. 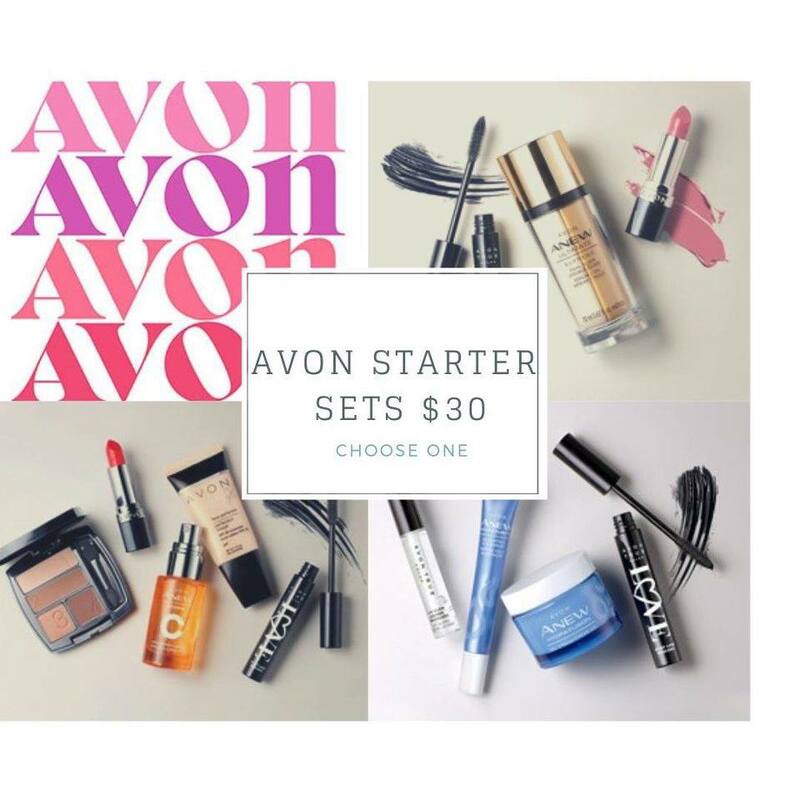 If you’ve ever earned an Avon trip, you know you want to achieve them all and if you haven’t joined us yet, you gotta set your goals and experience it for yourself. In Campaigns 20 ’17 through 6 ‘18 you have the chance to earn an all-expense paid trip aboard the Anthem of the Seas. Here are 5 reasons why you have to earn and come aboard! 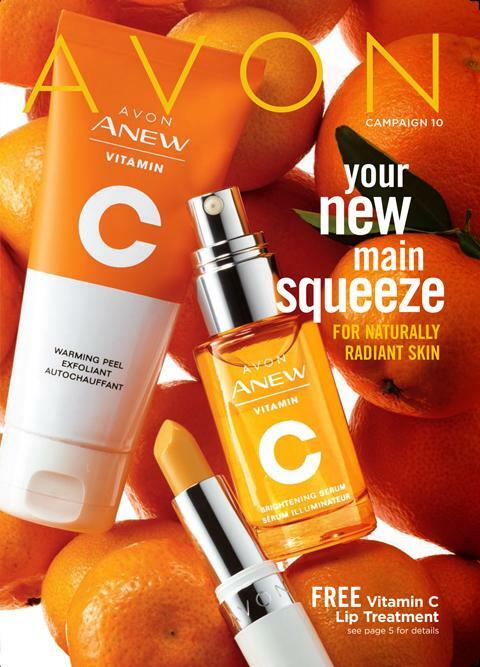 The Avon Community: Our community is filled with warm, ambitious, and welcoming Beauty Bosses! Many of our top-earning Representatives achieve these trips and it’s the perfect place to meet new friends, spend quality time with longtime friends, and also share success tips. Fun! : Check out how much fun our Beauty Bosses had in the Bahamas at the Vacation Like a Boss incentive trip here—that could be you! All Expenses Paid: The Cruise Like a Boss trip includes roundtrip airfare, 5-night ship accommodations, and all the food and drinks you can imagine. Plus, there’s tons of entertainment, Avon events and so much more! Experience: Experience Bermuda like a Beauty Boss! The Anthem of the Seas cruise ship is filled with tons of activities that will keep you busy from morning to night. Aboard you can partake in indoor skydiving, enjoy a drink made by a robot, relax by the pool, partake in a silent disco party, watch live plays, roller skate, and the list goes on! Award-winning Cruise Ship: Join us while we cruise the high seas on an award-winning cruise ship. Anthem of the Seas boasts several accolades—Tallest Observation Deck on a Ship (2016), Best New Ship (2016), and #1 Top Large-ship Cruise Best for Families (2015).